Like most of California, West Covina is well known for its beautiful weather and opportunities to enjoy a wide range of entertainment and cultural attractions. 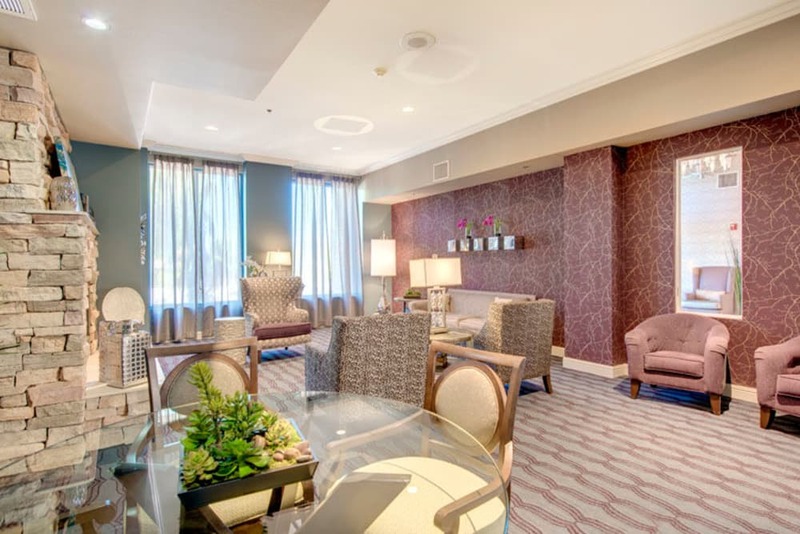 Located just off of the San Bernardino freeway, Regency Grand not only has quick access to local shopping, restaurants, and state-of-the-art medical facilities, but it is also near some of the best known tourist attractions in the world. 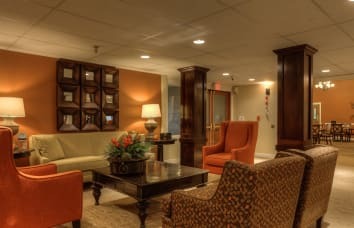 Opened in 2001, Regency Grand is owned and managed by BPM Senior Living, a small boutique company based in Portland, Oregon. 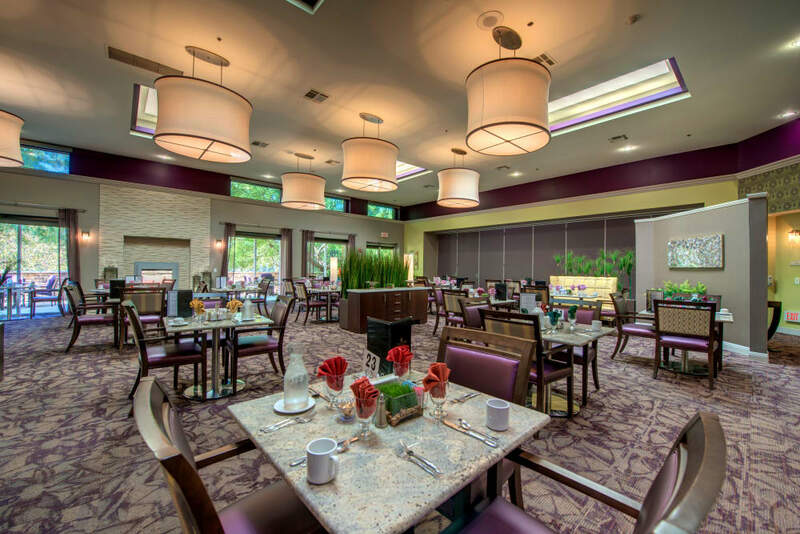 BPM is well-known not only for its beautiful senior living communities, but also for pioneering innovative programs focused on wellness and high quality care for seniors. 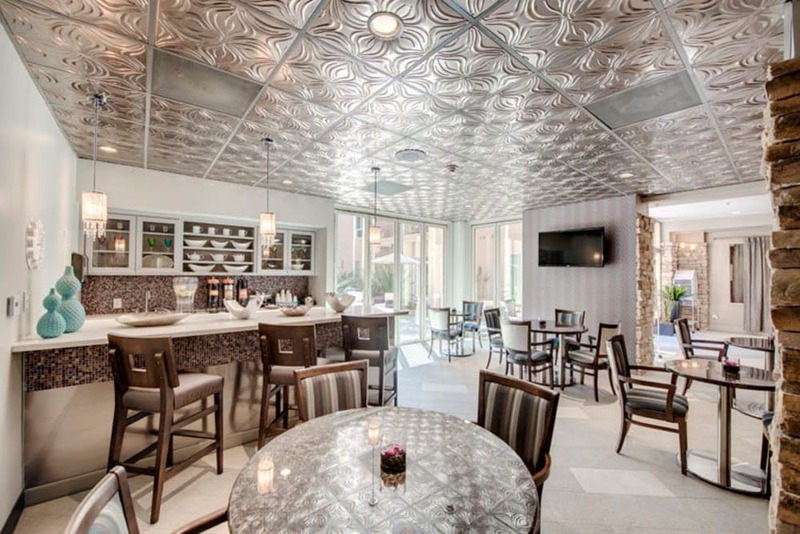 Our comfortable, yet elegantly designed atmosphere with first-class services and exceptional care are unlike anything else you will find in Southern California. 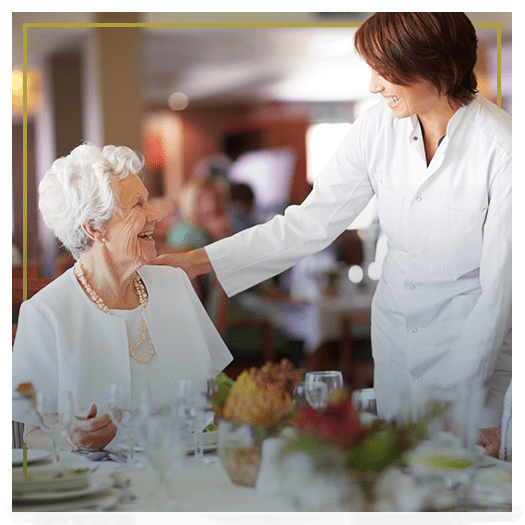 We offer multiple lifestyle options and care programs including assisted living, respite care, and memory care services. 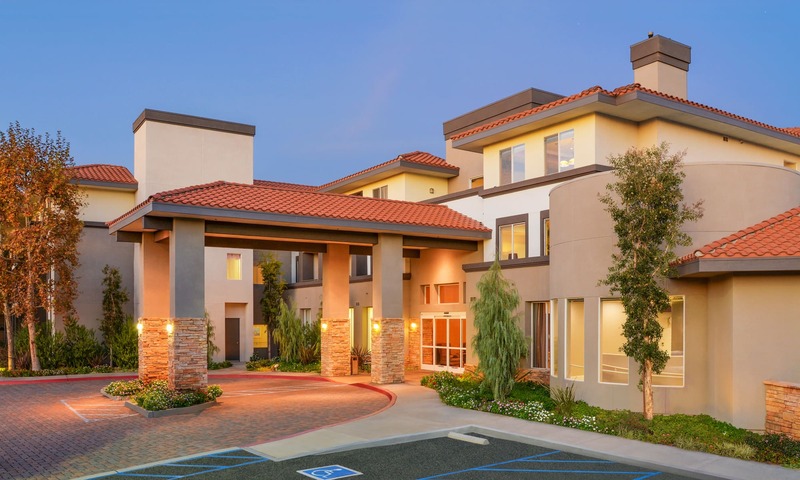 The vibrant colors and high quality materials used throughout our community were carefully chosen to create a cohesive, fresh design that appeals to seniors who have worked hard and wish to enjoy the retirement lifestyle they deserve. Regency Grand features exceptionally appointed apartments with several floor plan options designed with our resident’s comfort in mind. 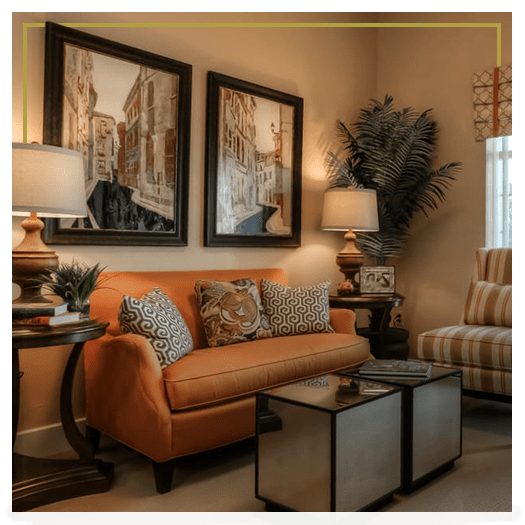 Apartment home features include high quality finishes such as quartz countertops, classic wood cabinetry and high ceilings giving the units a warm, welcoming feel. 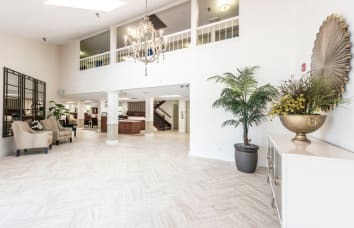 All units are equipped with stainless steel energy efficient appliances, walk-in/adjustable showers, self-regulated heating and air conditioning, 24 hour emergency assistance call system and private balconies. 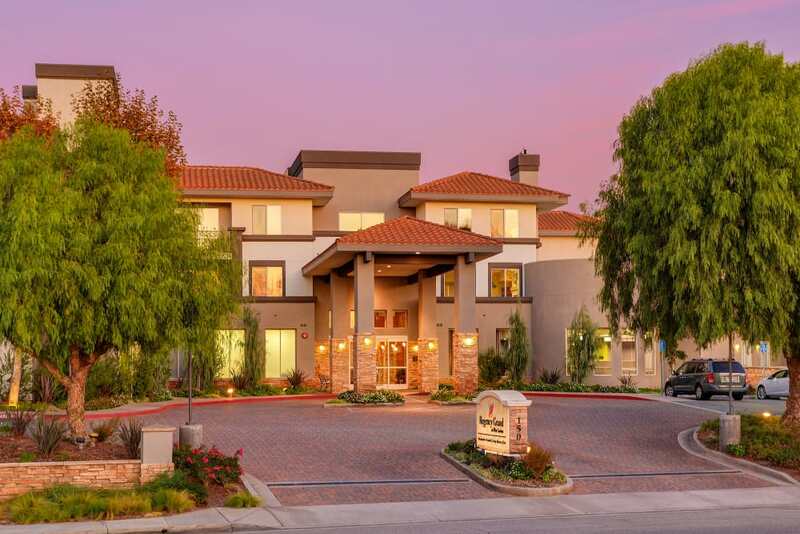 Located just off of the San Bernardino Freeway in West Covina, California, Regency Grand is surrounded by beautiful homes, schools, churches and great neighborhoods. 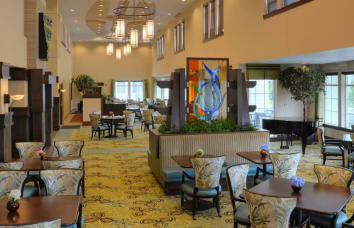 Just minutes from the Eastland Shopping Center, our community is near restaurants, shopping and medical services. 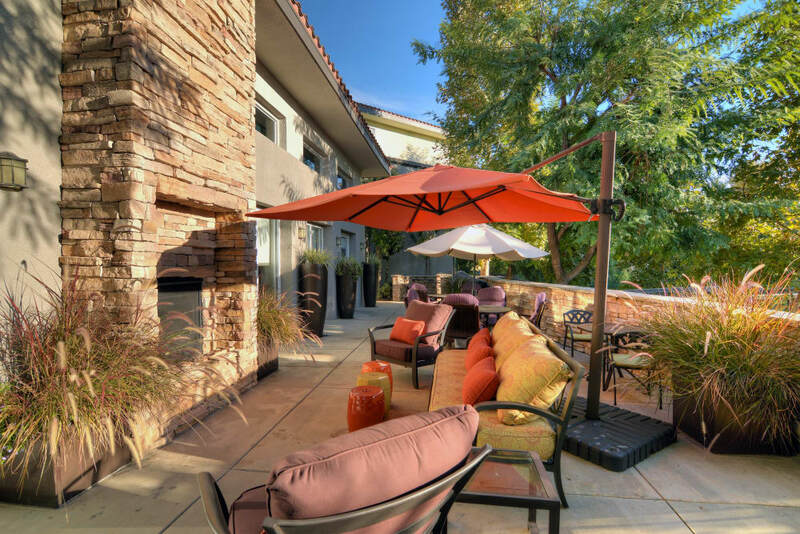 Our easy access to the 10 Freeway provides us with unique opportunities for our residents to visit local wineries, national forests or any of our many beautiful local beaches. The City of Los Angeles is just 19 miles away, offering a multitude of cultural attractions and world renowned cuisine. Our residents enjoy day trips to local museums such as the Getty Center, the LA County Museum of Art, Huntington Library & Botanical Gardens, Griffith Observatory and the California Science Center to name a few. A short drive to the Santa Monica pier provides opportunities for whale watching and deep-sea fishing, or just a relaxing stroll on the beach. 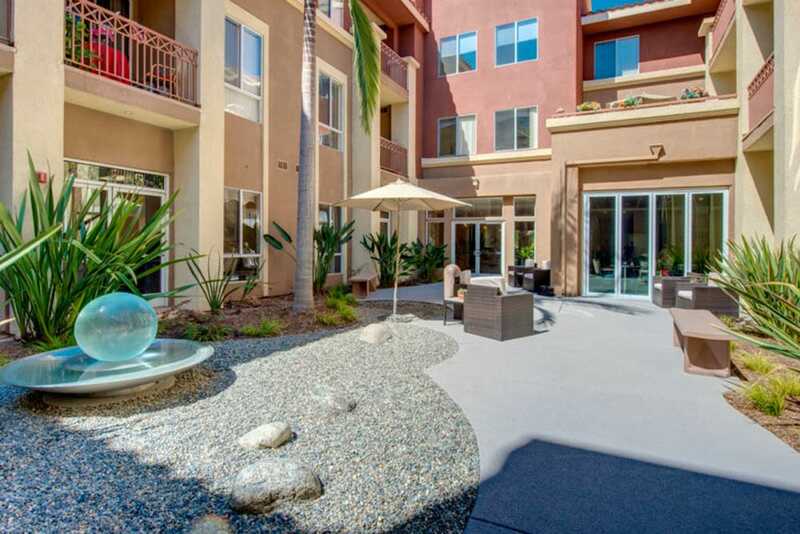 Long Beach is nearby with its stunning aquarium, or a trip may be arranged to visit a local winery, Disneyland, Universal Studios, Rodeo Drive, the Hollywood Walk of Fame, or a multitude of other art, theater and music venues in the area. Some of the most famous restaurants in the world can be found in the Los Angeles area as well as some of the most beautiful parks and forests to explore. 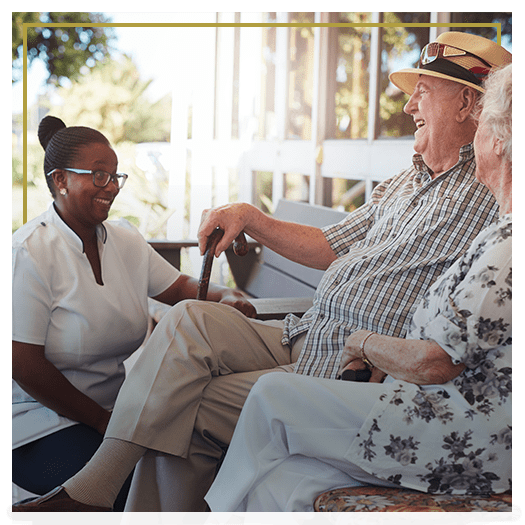 Our residents enjoy access to a wide range of activities and programs that are ever changing and based on the interests of our current residents. 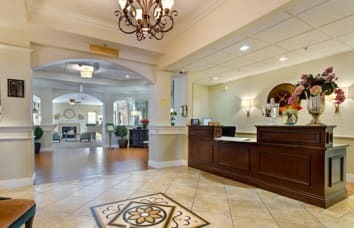 At Regency Grand, we partner with local agencies and organizations to provide unique opportunities for our residents to engage life, and our activity department schedules a variety of daily fitness classes to promote active aging. 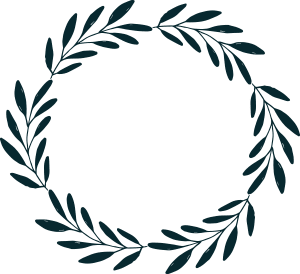 Our community is dedicated to the concept of aging well, and offers ongoing educational classes through local learning institutions on a variety of subjects and interests. 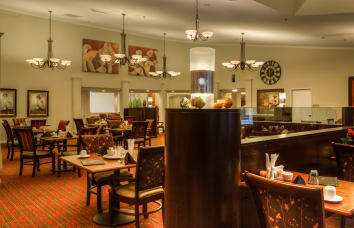 Whether it is learning a new language or re-igniting a passion for painting or photography, opportunities to grow and continue learning are always available at Regency Grand.